Online via the link at the top of this page. Patients are required to register for online services. In writing at the surgery - please complete your repeat order slip attached to your last prescription and hand in at reception. By telephone between 10.00 and 11.00am and 4.00 and 5.00pm (excluding Tuesdays) - Tel No: 0141 211 9084. By post - If a stamped addressed envelope is enclosed, the prescription can be returned to you by post. We are unable to take orders or issue repeat prescriptions at weekends, on public holidays or outwith normal surgery hours. Please allow 48 working hours before collection and make allowances for weekends, public holidays and if being sent by post. 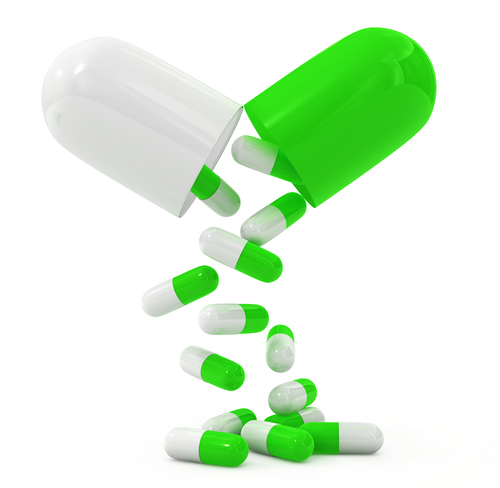 Exact drug names must be given on any request if a repeat order slip is not presented. Any items requested but not on a repeat prescription will be treated as a special request and will require longer than 24 hours for completion.